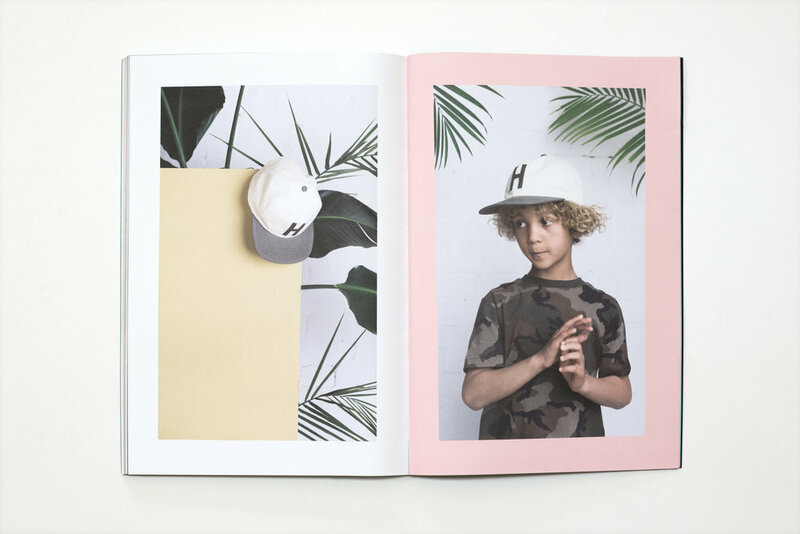 Having designed the kids product the direction of the lookbook came naturally. 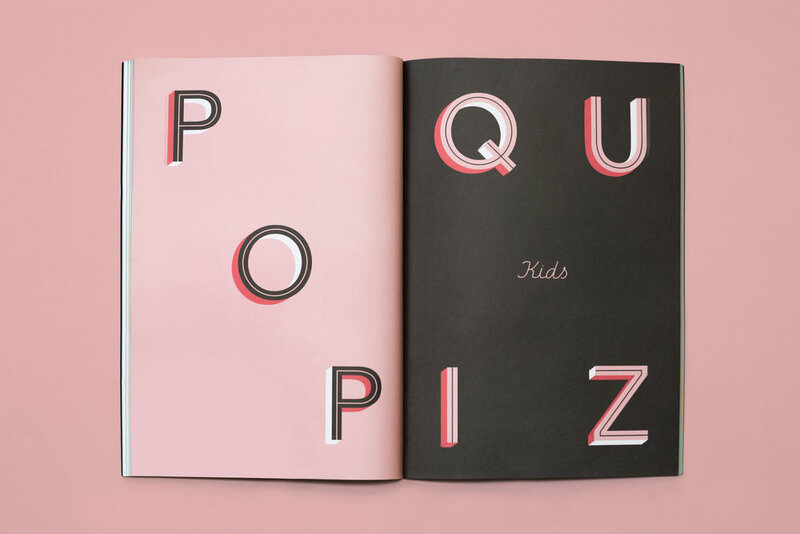 Working from concept and art direction to the layout and illustrations, the aim of the game was to be fun while creating a cohesive story telling platform. 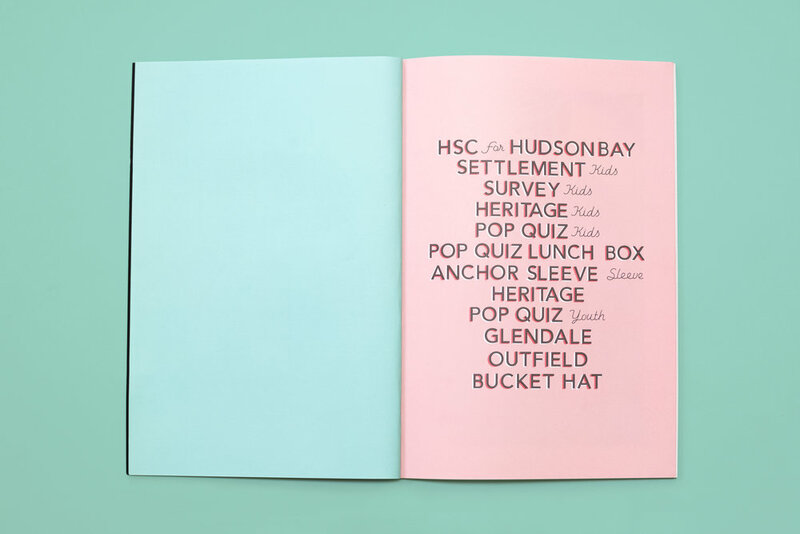 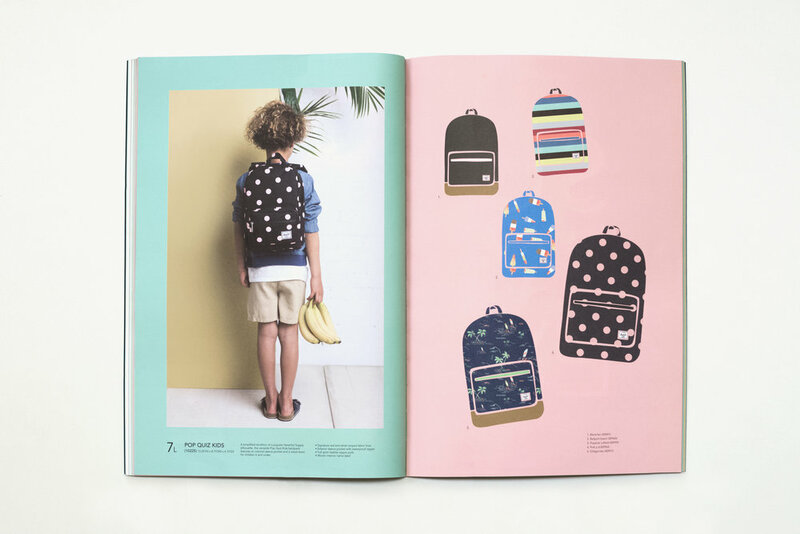 Using the contrast of a pastel palette with bold prints, the catalog is vibrant yet refined. 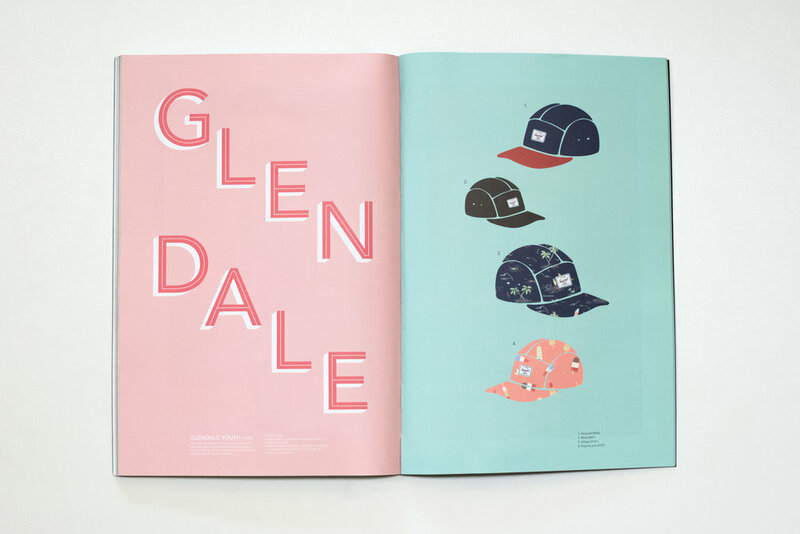 The custom designed type and product illustrations then aim to encompass the collections wide variety prints into one cohesive stylized lookbook.